When it comes to fashion, anything goes. From high-waters to baggy pants and checkered shirts, some fashion statements seem to make a come around. Fashion history has shifted with the world around us today. The changes in current technology, music, and social norms are reflected in the clothes we wear. Some of the most popular trends from decades past are suddenly being used as “serving looks” today! Below take a look at the evolution of fashion trends! Looks like the hour-glass perception of women goes back to the 1900’s. 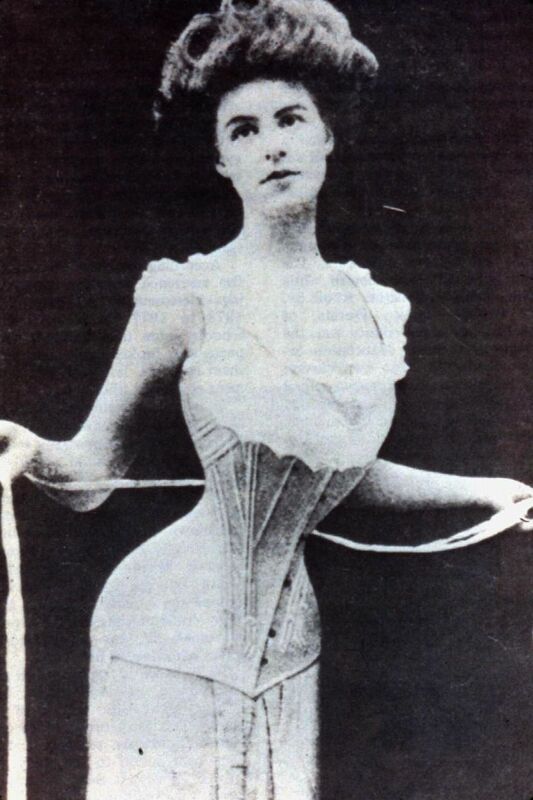 Women often wore corsets to alter their appearance and posture. 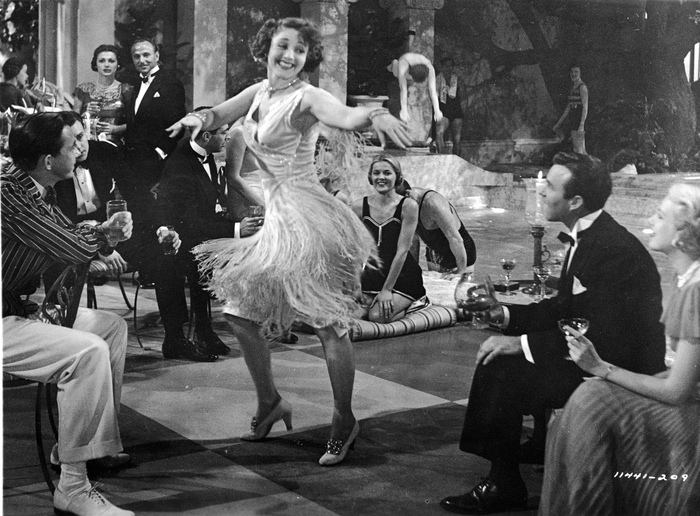 The time when feathered accessories and beaded designs began to flourish, the flapper style was very influential. 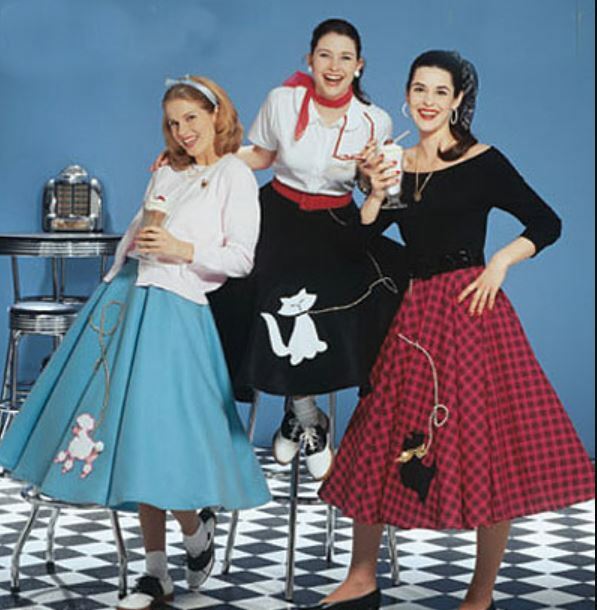 From polka-dot dresses to pin up styles, this vintage style is one of my favorites. In this decade, high-waist bikinis also became widely popular. The rise of wide leg pants and high pumps! The disco trend, off-the-shoulder sweatshirts, and neon patterns were the highlight of this decade. 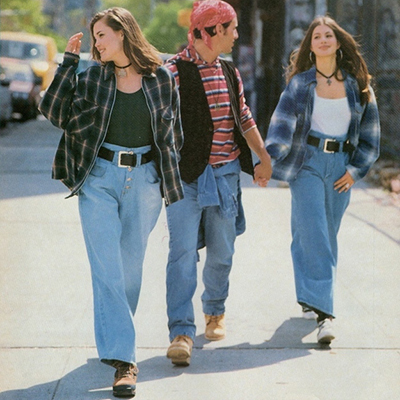 Denim jackets and high-rise denim jeans completed the ultimate 90’s-2000’s fashion look. Along with band t’s and over-sized sweaters, this style never really got old. 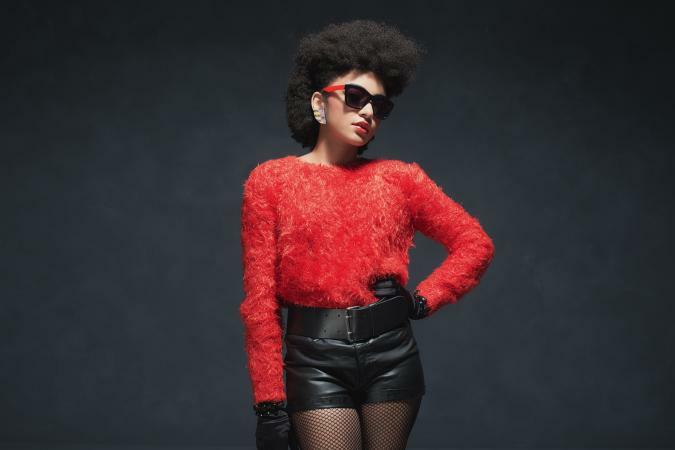 If you look around, 80’s, 90’s and 2000’s fashion have seemed to morph into our present style. With a mix of it all, this decade has brought back skinny jeans, baggy clothes and the minimalism of the 90’s. Fashion trends are something that is always changing, and society seems to adapt well! What is your favorite fashion decade?